Kit Cars – What are they? Think of a Lego set, but for a car! They are a car focused on performance or style. Imagine a Ferrari or Shelby Cobra for the price of a new Ford Focus! newer muscle cars and I’ve told you about a few different styles of cars such as street rods and muscle cars. But buying a car assembled by a major manufacture isn’t the only way to get a car. If you are the handy type or just want to break the mold, you can build a car yourself! Of course, building a car by yourself, from nothing is a pretty difficult task, and that’s not what I’m proposing, although that has been done also! Check it out here. If you’re not as hard-core as Ken, but still want something different you are in luck! You can build a kit car! So what is a kit car? A kit car is a car that you purchase in pieces and assemble yourself, it’s basically like a Lego set, or buying a table from IKEA. Why would anyone want to do this you might ask? Well there are a few reasons. 1. You can get a kit car that looks and performs like a much more expensive car than it is. 2. You can build a car that never existed. 3. You can build a car that did exist but is way too rare to buy an original. (Think Shelby Cobra). 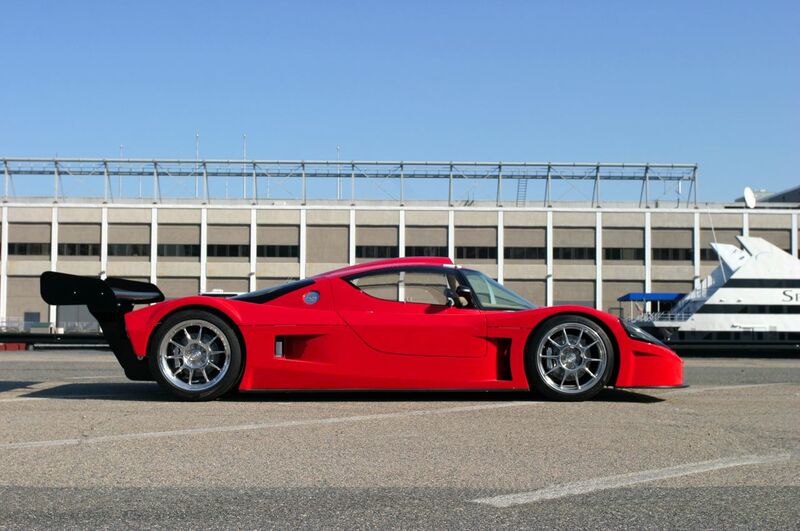 Why would a company want to design a kit car instead of a production car? There are a few reasons for that also! 1. It is (much much) cheaper for a company to design and sell a kit can than it is for Ford, or other major manufacturers. Often kit cars source a reliable engine from the major manufacturers. The body and suspension are the major contributions by the designers. 2. This is because a kit car doesn’t have to pass all the safety standards a new car does. They also aren’t held to the same standards for NVH and other considerations. That being said, that doesn’t mean that they are (all) unsafe, or harsh. Many companies put a lot of work into the kits to make them great cars. Let’s look at the different types of kit cars available. The first are replicas of current or older cars that you can build yourself. One example of this is the Factory Five Roadster . It is basically a recreation of a Shelby Cobra from the 1960’s. Why not just buy an original Cobra you ask? Check Hemmings Motor news http://www.hemmings.com/ . 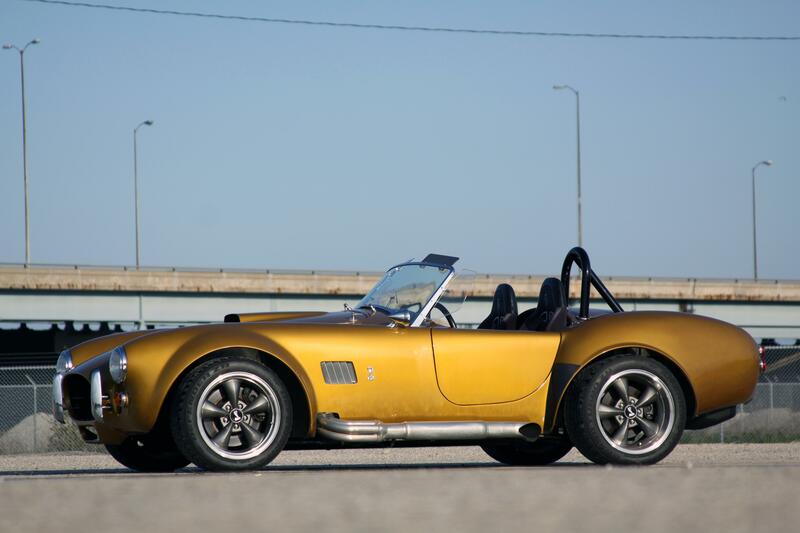 An original Shelby Cobra is rare, and therefore expensive (think $100k+) where as a Factory Five Roadster can be assembled for $30k if you do it the right way. You also have the benefit of putting a variety of engines and upgrades suspension, electronics and just about everything else that has progressed in the automotive world in the last 50 years. 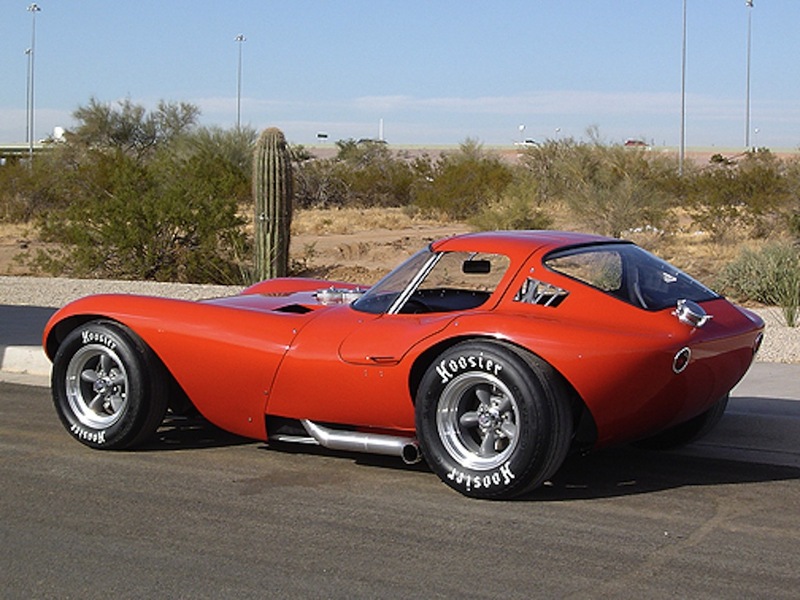 Another that is one of my favorites is a Chevrolet Cheetah kit car. What is a Chevrolet Cheetah you ask? It was a car made to beat the Shelby Cobra in it’s day. Unfortunately tragedy befell the company and only 19 (or so) were ever made. The good news is you can buy the beautiful Cheetah as a kit and put it together yourself! Lamborghini’s and Ferrari’s are other vehicles that are popular in this type of “build cheaper than you can buy” category. 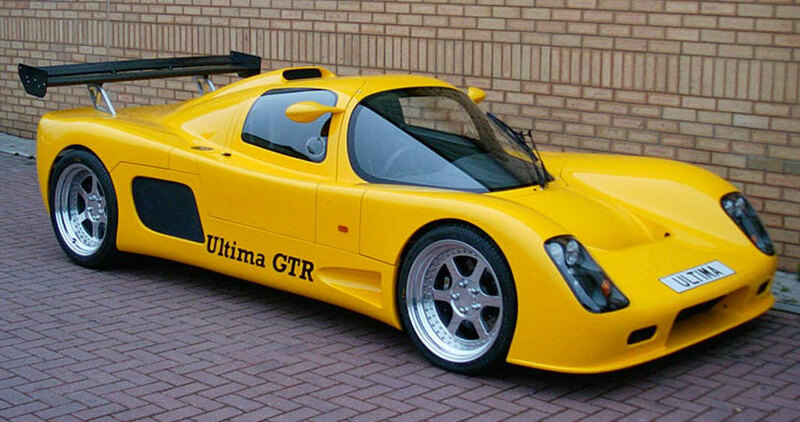 And here’s another supercar/racecar kit, the Ultima GTR, made in England. And here’s a final one, the K1 Attack, made in the Czech Republic. There is also a third type of kit car. It’s not a complete kit like the cars talked about before, but it’s a massive redesign of an existing car but also bought in kit form. Pontiac Fieros are popular cars for this as they were rear engine like many supercars. Often they get made into Lamborghini’s. There is also this car, build from a 1990’s Ford Thunderbird. So as you can see the kit car industry is far reaching, covering many different styles of cars. They are actually relatively affordable, if you are in the market for a performance car. There are often different levels of each kit available. Often you can buy just a body and source all the other parts yourself, such as the brakes, seats, wheels and tires. There are also kit cars that the factories will in fact build for you! There are even some that will let you help them build your car! Here is a site with a very long list of kit car manufacturers if you are looking for something different. There is a car for everyone! So has this gotten your creative juices flowing? Are you rip roaring ready to get down in the garage and build your own car? Or would you rather buy a production car? Have you ever seen a kit car on the street or at a car show?